You are here: Home / Food and Drink / It’s Margarita Time! 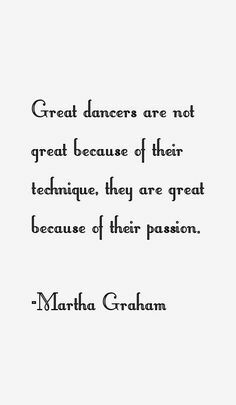 Do you need a reason to celebrate? 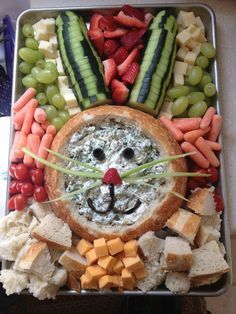 Well, today is National Margarita Day so now it’s time to enjoy! If it’s not too cold where you are, try some of these Margarita Ice Pops. 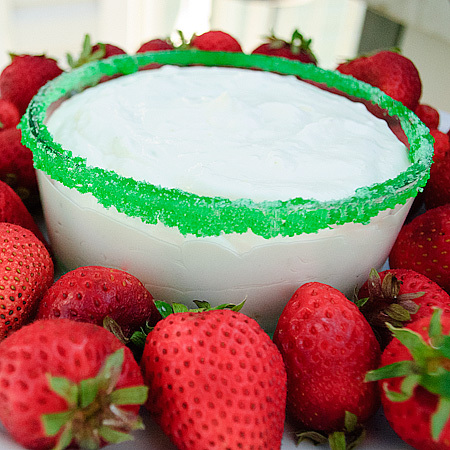 This Margarita Dip is a great recipe to serve at a fiesta! 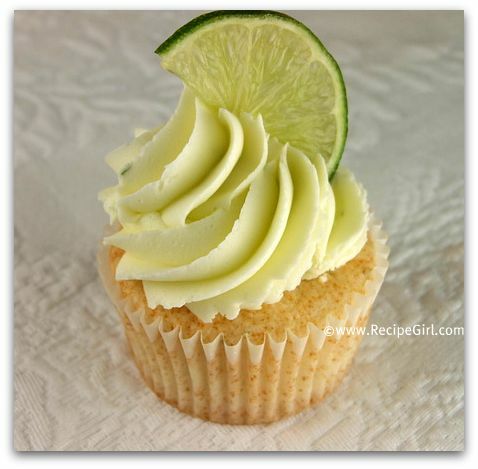 Try a delicious Margarita Cupcake for dessert from Recipe Girl. 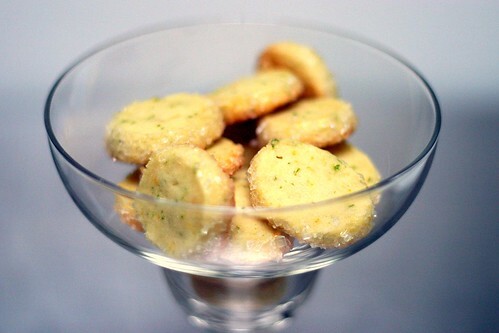 What about some Margarita cookies? 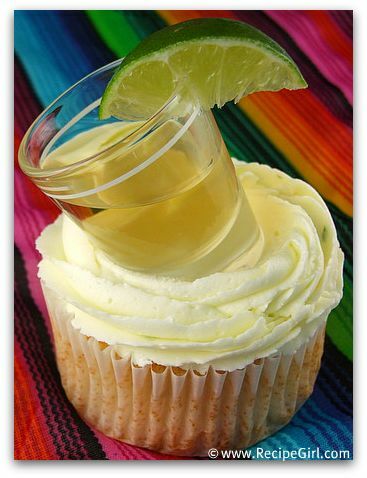 There is even a Margarita Cake. Of course, you can just sit back and enjoy a nice cold regular margarita!